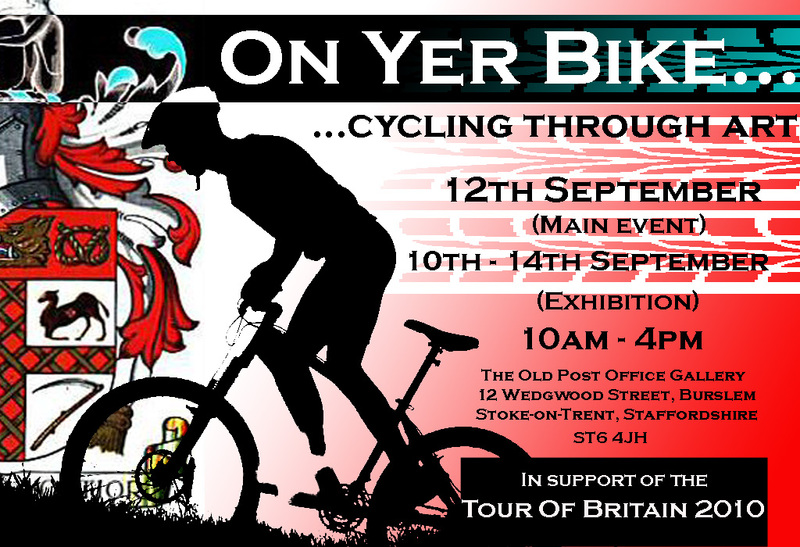 My next Exhibition will be The Old Post Office Gallery, Stoke which will be hosting an exhibition to coincide with The Tour of Britain which will start from Burslem Stoke on Trent on the 12th September. The exhibition will open on Friday 10th September until 14th September, with the main event being on Sunday 12th. This is a great opportunity for all sport enthusiasts along with anyone who loves great art. Come and experience the excitement of the Tour of Britain, with a chance to view and buy brilliant pieces of art!